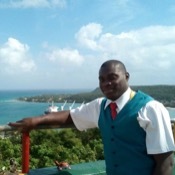 About Navar P. Message Navar P.
The sites visited (Greenwood Greathouse, local restaurant, downtown Montego Bay, hilltop hotel) were great, but too much time spent caught in traffic. Would be better of guide would advise us of possible traffic delays. Navar was absolutely wonderful. 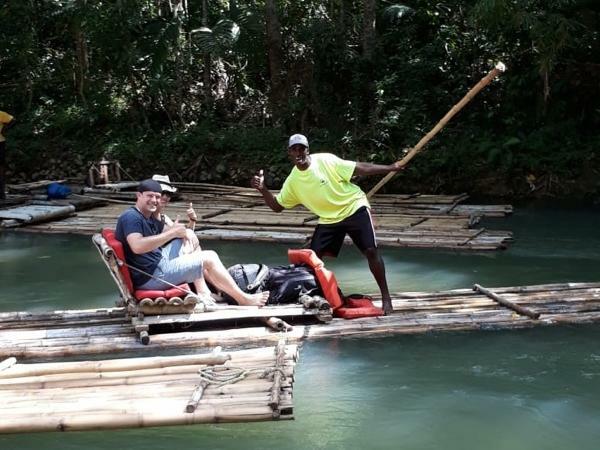 He took us to places that are not on an average tour of Montego Bay and we got to see the life and culture of the Jamaican people who live in this area. Also, my brother is wheelchair bound and Navar assisted in making this tour special for him too. Navar even assisted in getting him in and out of the wheelchair at the different stops. I would recommend Navar to anyone going to Montego Bay. TOUR GUIDE RESPONSE: Thank you Brian for taking the time to share your experience. I am happy that you appreciate the personalized touch to your tour and you were satisfied with my service.